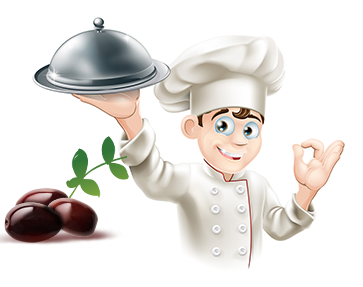 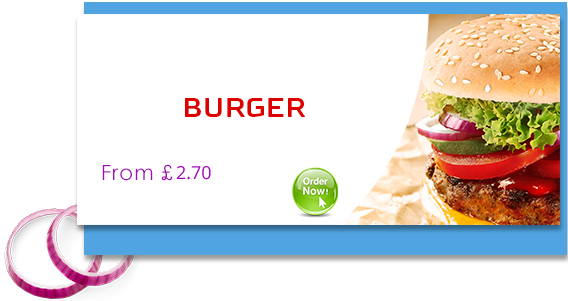 "Cheshire Fish Bar is situated on the High Street in Winsford and delivers fast food directly to your door when ordered online. 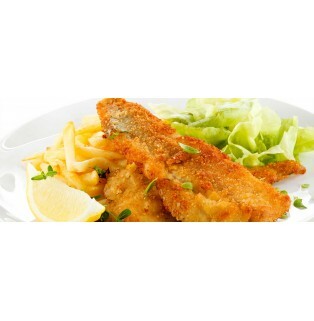 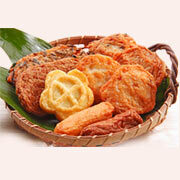 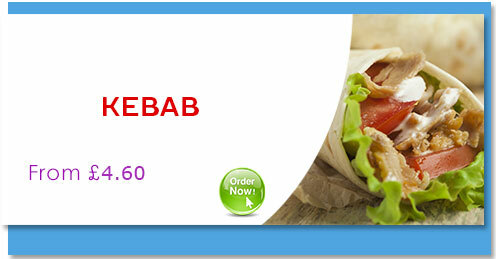 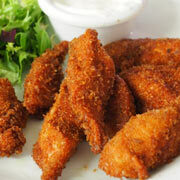 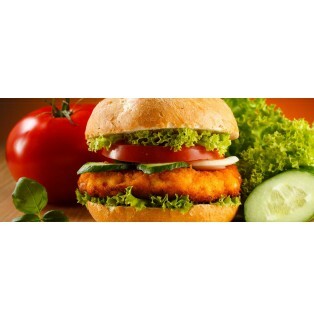 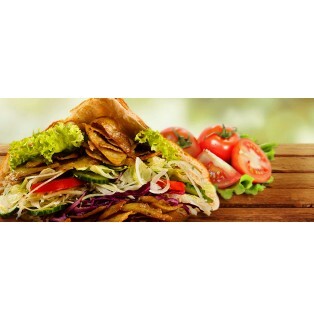 Cheshire Fish Bar provides you with a selection of Kebabs, Burgers, Southern Fried Chicken, Fish and Chips plus more. 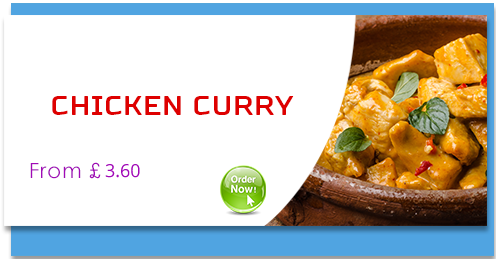 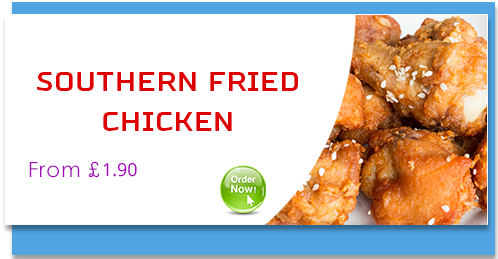 This takeaway caters for all the family’s taste buds so order from them today for an evening meal or supper and have it delivered to your doorstep. 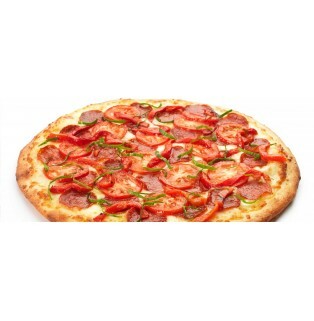 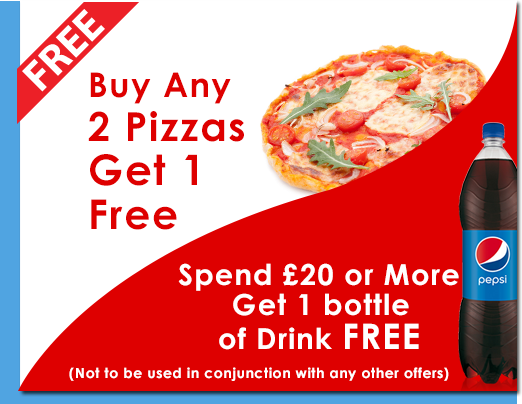 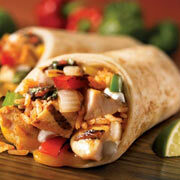 Take a look at the Meal Deals before you order and see if you can save yourself money. 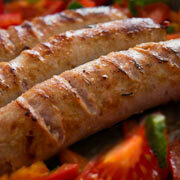 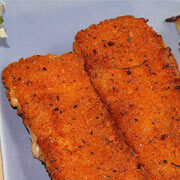 If you fancy Cod, Haddock, Plaice, Fish Cakes or Jumbo Sausages then look no further than at Cheshire Fish Bar."